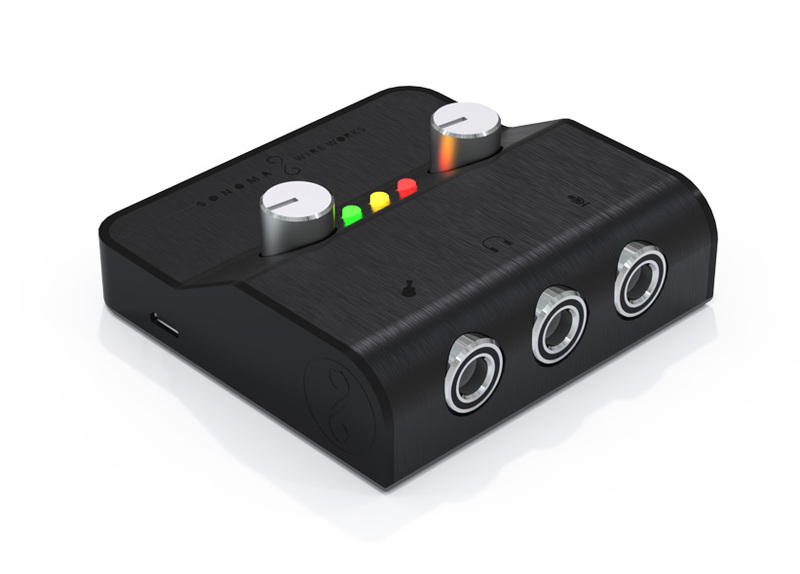 DrumCore 4 Prime Link is an AAX/VST3/AU plug-in instrument with royalty-free 24-bit audio loops, MIDI loops, and multi velocity sampled drum kits. This product is for new users. 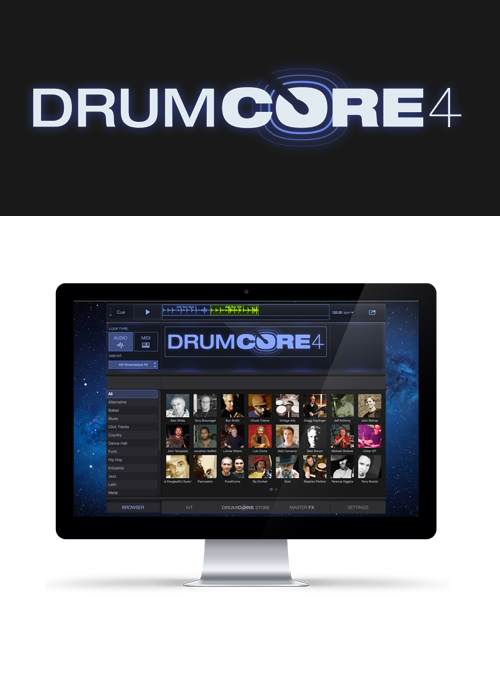 If you own a serial number for DrumCore 2.5, DrumCore 3 or KitCore 2, you should upgrade to DrumCore 4. DrumCore 4 Ultra Plus ($2699): 90 GB of content, including all the drum content available in the DC4 store as of 6/2017, which is 900 items (GrooveSets and Kits). Available on a USB3 SSD hard drive.